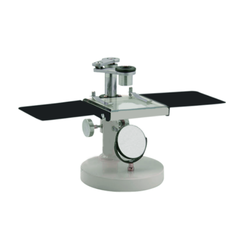 - These microscopes are designed with outstanding technological expertise from JLab, which extends the capabilities for education and research work. - The quality assurance throughout the manufacturing process ensures demanding performance standards which are matched with exceptional economy in cost. 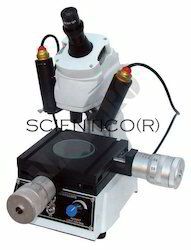 Glass Agencies EROSE are manufacturer of Medical Microscope. Product description: Stand: Single mould Sturdy stand with anti rust materials. Extended base with hand rests forenhanced stability and comfort.